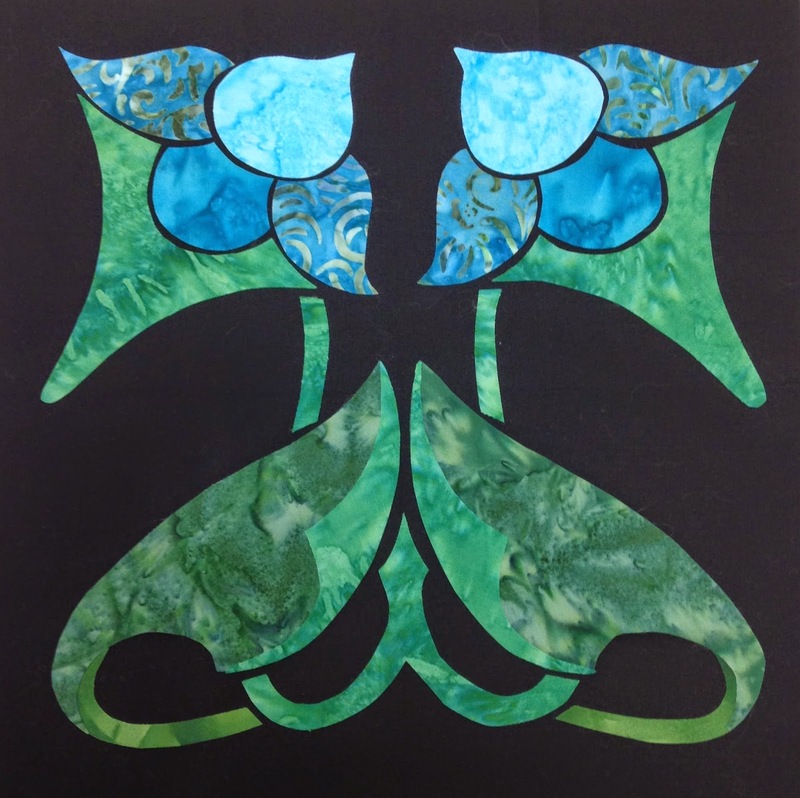 My newsletter went out last night with Block 2 of my Deco Garden Block of the Month and the second Bonus Block. I have to say that I am having fun designing these bonus blocks. If you haven't signed up for my newsletter you can do that right here. 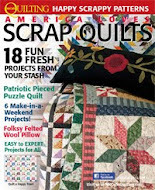 Subscribe to my newsletter to get another free Bonus Block each month and the setting (sashing and border) instructions. I send it out twice a month, so those of you who sign up after the first of the month can still get the bonus block for that month. And this year I am running a year long promotion. Send me a picture of your completed block and I will send you a free pattern. Yup, really is that simple. Here is my first block. I used the fabrics from the Fabric Kits available from ConnectTheBlocks.com and they are just beautiful! There are only a few kits left if you want to subscribe. Just to tempt you, here is the bonus block for this month! Remember you get this free if you subscribe to my newsletter. the 1st and 15th of each month. Also this month, my February Violets table runner is half price! 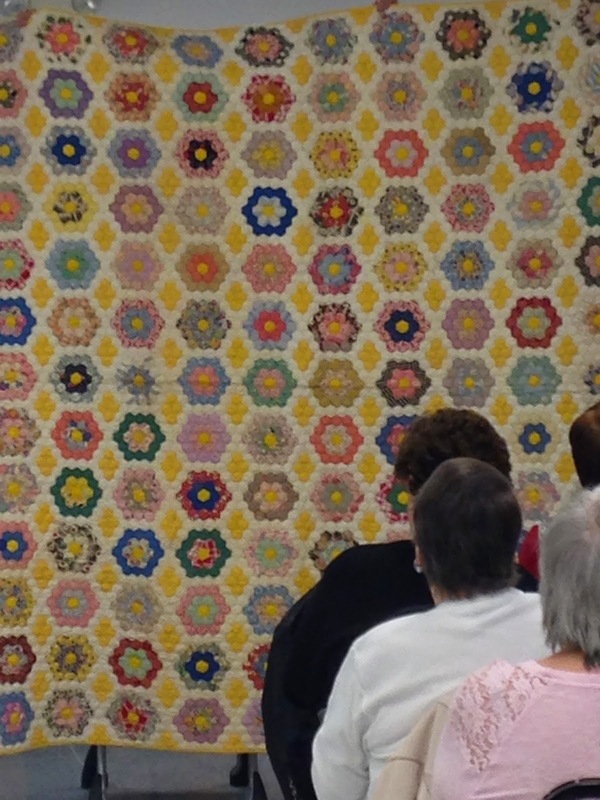 If you like doing English Paper Piecing with hexagons, here is an easy small project that you might enjoy making. Click on the picture below to purchase. Also wanted to give a shout out to all the wonderful ladies I met in Ponca City, OK I met on Monday this week. It was a great visit and I so enjoyed the group's hospitality and warm welcome. My thanks to my hostess Jackie Bufton and all the board and members. 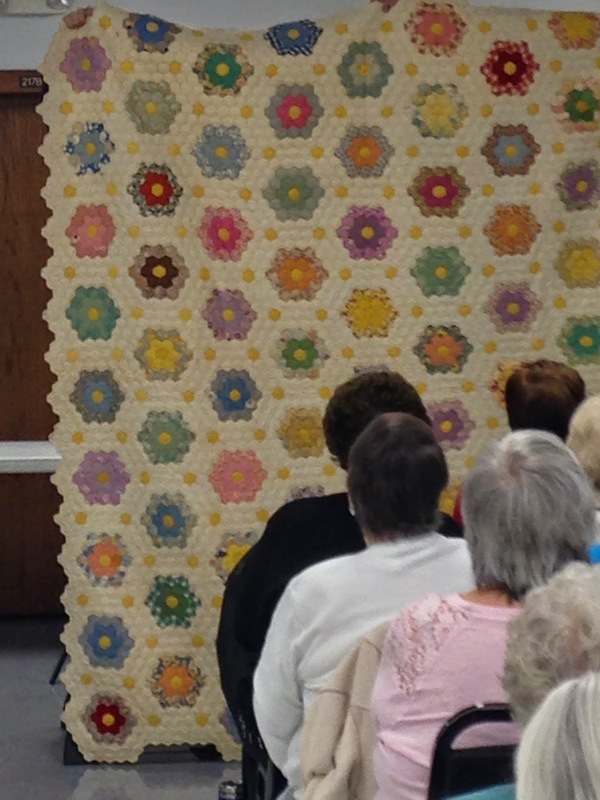 I shared my grandmother flower garden quilts with them and they shared a few of theirs during show and tell. It was great fun to see those old treasures. So far my first 2 weeks of retirement have been busy! I am spending the rest of this week relaxing and unpacking. 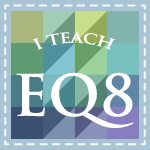 And of course, I am gearing up for the next event on my calendar: two days of teaching EQ7 classes at the Lawton, OK quilt show February 13-15. 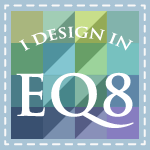 If you are in the Kansas City area and have been looking for a beginner EQ7 class I am teaching at Quilting Bits and Pieces in Eudora on February 21, a Saturday, from 10 am to 3 pm. Call to enroll at 785-542-2080.